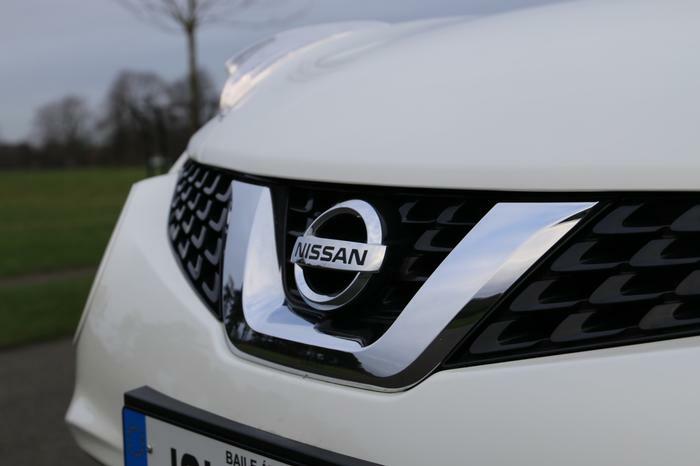 In 2010 Nissan turned heads when they launched the all-new Juke . 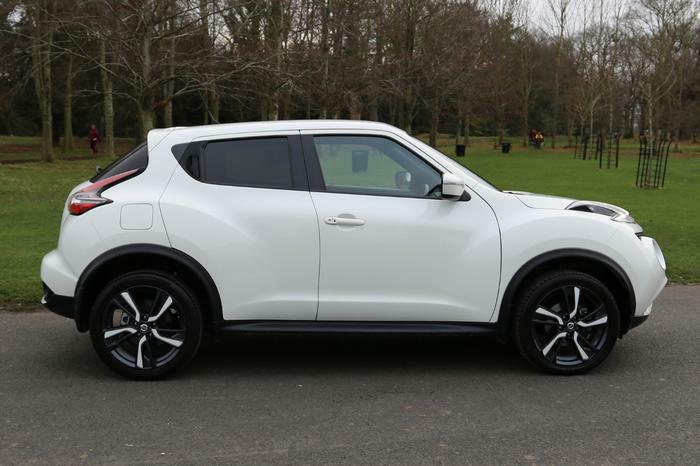 The Juke was seen to be the first small crossover to go on sale and started an entirely new segment for supermini crossovers. 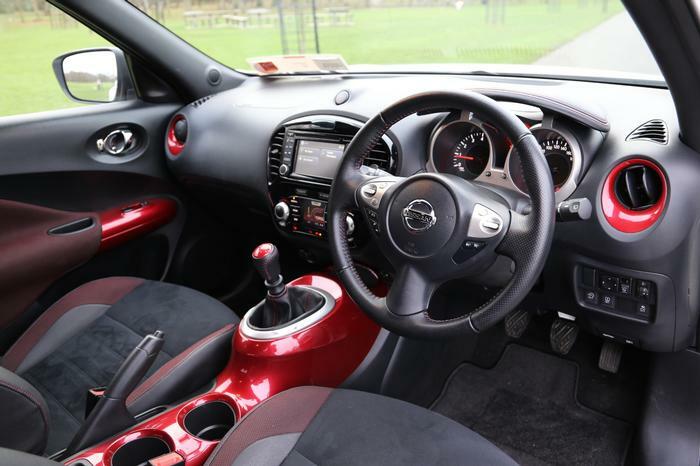 Since the launch of the Juke , rival manufacturers have released their own entries into the supermini crossover market, like the Mazda CX-3, Peugeot 2008, Renault Captur and more. 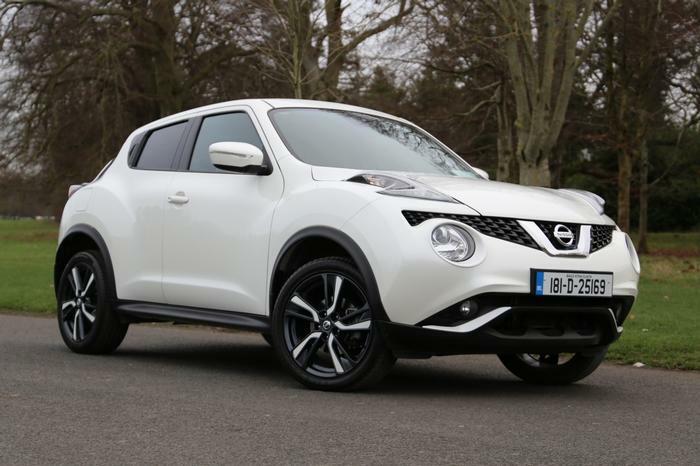 On the road the Juke offers a reasonably pleasant and fun drive, although the suspension does feel slightly firm at times when driving over bumps even at low speeds. 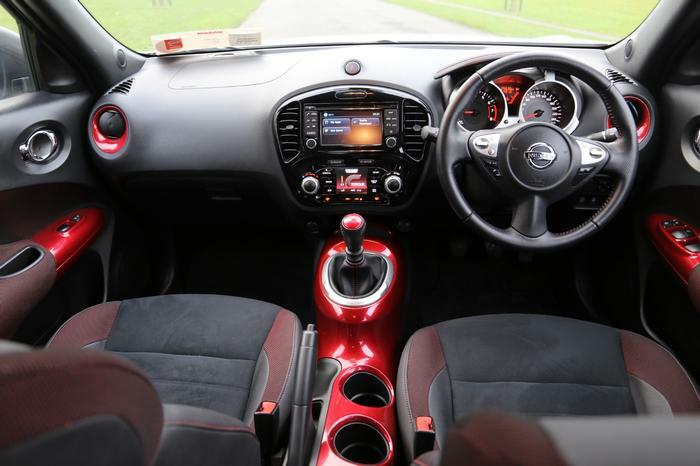 The Juke offers quick responding steering around sharp corners which really benefits when driving in cities and towns. The Dynamic Control System which also doubles up as climate control allows you to switch between driving modes and adjust engine and steering responses at the push of a button. 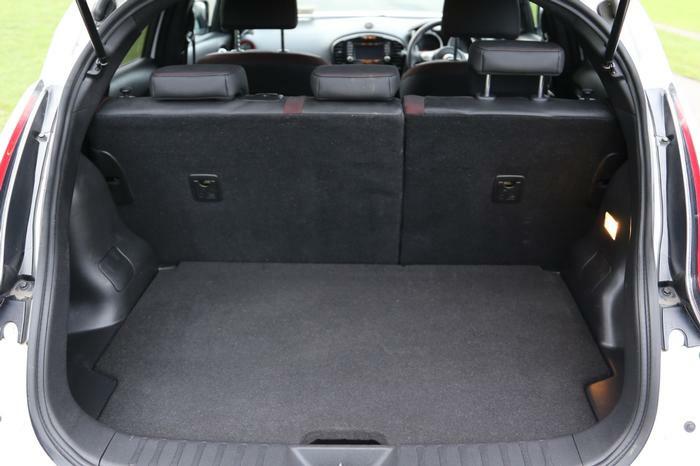 Sport Mode sharpens steering feel, transmission gearing and throttle response. Eco Mode allows you to get the most out of every drop of fuel. 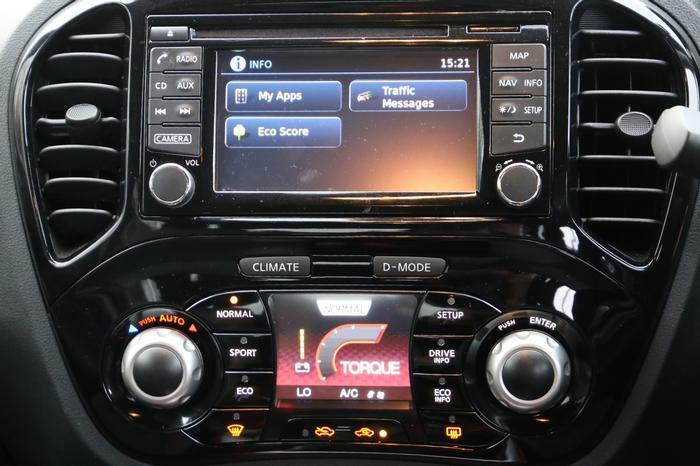 The system also allows you to track your fuel consumption encouraging you to get maximum economy from your Juke .